ab-auction.com named as "Auctineer of the year"
AGRAVIS Raiffeisen AG offers regular testing dates for field spraying. Stay informed with the latest AGRAVIS Raiffeisen AG news & information. 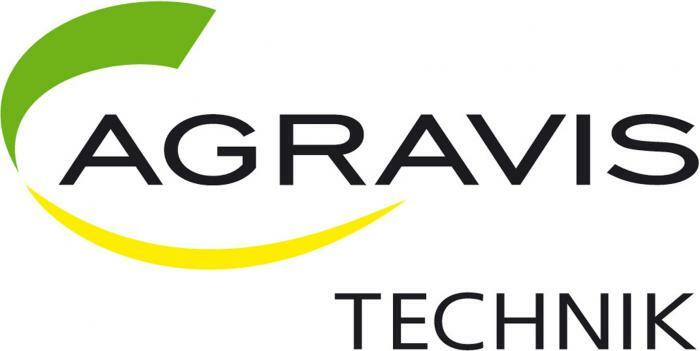 We've brought a total of 16 AGRAVIS Raiffeisen AG press releases and event announcements to you so far this year. Keep track of today’s trending news, including: “Raiffeisen Uckermark: Agricultural industry met up to start off the season“ and “DAVA AGRAVIS INTERNATIONAL can take over further parts of Getreide AG’s agricultural division“.